The Rays continued to make life miserable for the Sox Thursday, completing a streak with a 9-1 victory over Chicago. It was, pretty much, the same as the previous day. And the day before that. In three games, in fact, the Rays outscored Chicago 24-7. They outhit them 38-22.They drew more bases on balls, 22-7. They struck out 39 White Sox in three games. And in their three first innings, the Rays scored six times. In other words, it was about as stress-free a series as you can imagine. Starters Blake Snell, Charlie Morton and Tyler Glasnow allowed only three earned runs in three starts. Thursday, it was Glasnow's turn to shine. He went six innings and gave up just two hits. He struck out a career-high 11 batters. 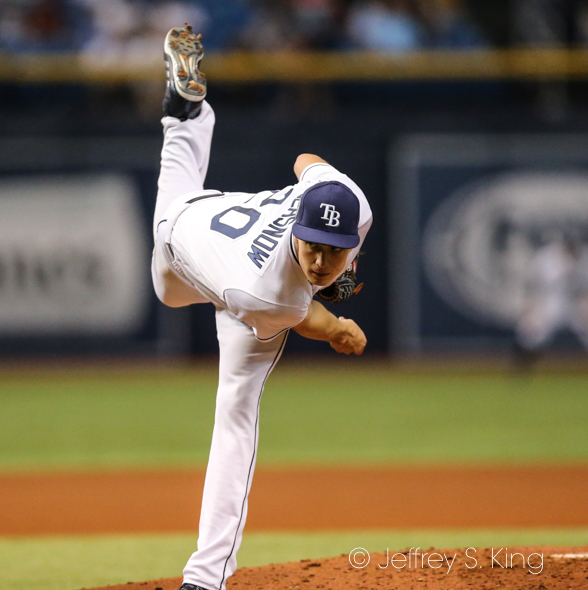 ”The elements made it that much more impressive," Rays manager Kevin Cash said. "It was cold. It didn’t seem to faze Tyler one bit. He probably had plenty more pitches to keep going, but we felt he had given us plenty of really great work. Tyler had the fastball, the curveball … when he’s establishing his strike command, he’s got a chance to have special days." 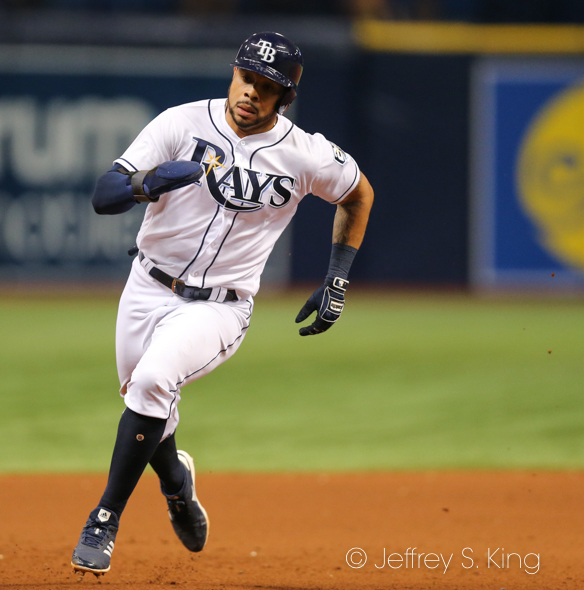 Tommy Pham hit his first two home runs of the season for Tampa Bay, and he stretched his on-base streak to 45 games. “It was good," Cash said. "We weren’t too worried about Tommy. He was probably irritated with himself, but that’s how motivated he is to be a great player. He does a lot of things for us." Austin Meadows, coming off a four-hit game, added three more Thursday. He's now hitting .341 on the season. "Austin is on fire right now," Cash said. "He’s seeing everything really well at the plate." The Rays are now 10-3, the second best record in the majors behind the Mariners. Their plus-32 run differential was in the majors after the game (one ahead of the Dodgers, who still had to play).